Juice1038 is getting ready to launch on August 4th across Belfast, serving the LGBT+ community in Greater Belfast on FM. The first day of broadcasting has been chosen to coincide with Pride Day in Belfast, and the station will play current and classic dance music along with songs from the Top 40. 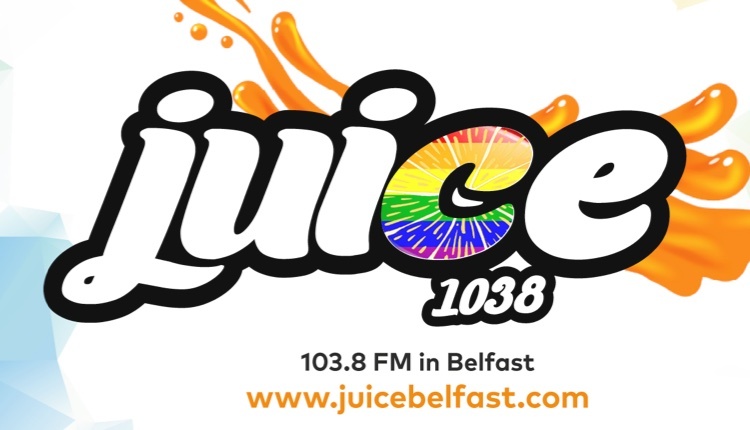 A spokesperson for Juice1038 told RadioToday: “LGBT+ people come from all walks of life, and it is our aim to serve as many of our community as possible through an outgoing and inclusive presentation style mixed with speech content tailored for our audience, and a unique music mix heard nowhere else on Northern Irish radio. “Juice will play a mix of upfront and classic dance, remixes, carefully selected Top 40 and gay classics. The station is currently streaming a sample service online through JuiceBelfast.com, and test transmissions will be heard across Greater Belfast on 103.8FM from today. Big day today. Swear we’re not petrified. Not quite our launch, but you’ll be able to hear us on 103.8FM at some stage later today! Juice1038 is unconnected with Juice Brighton, which was recently bought by Global and will be rebranded as Capital shortly.